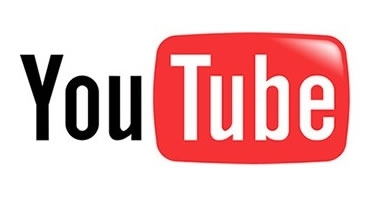 CLICK HERE FOR INTERACTIVE 3D TOUR! 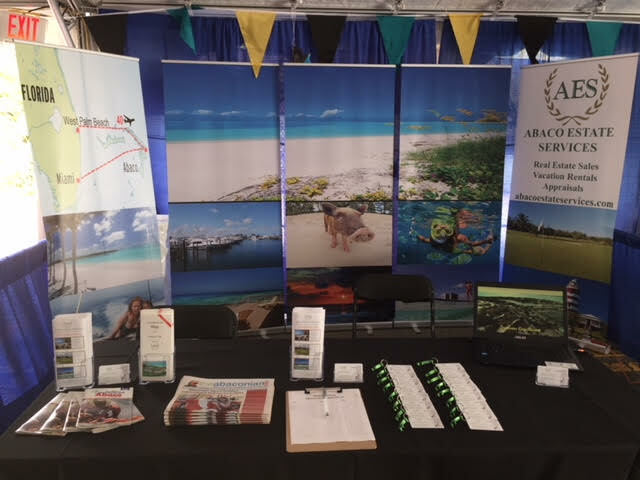 While our company offers an extensive portfolio of Bahamas Real Estate listings, we pledge not to relinquish the benefit of being small enough to continue to provide the high degree of service and dedication that you, our prospective client, can rely on with confidence. Brigantine Beach # 854 is an attractive, fully furnished and well maintained 2 bedroom, 2.5 bath townhouse with ocean views and situated just a few private access steps away from the powdery white sands and iridescent turquoise waters of Treasure Cay Beach, voted "one of the top ten beaches in the world" by National Geographic. The option is available to create a stairway and spacious attic area above the kitchen and half bath area of the main living level This attic area could be utilized as a 3rd bedroom or den/study, etc. 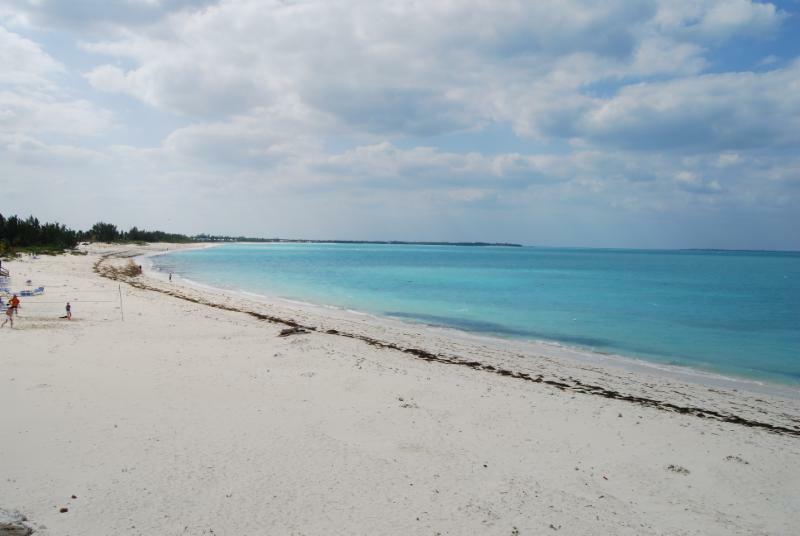 BEST PRICED BEACH LOT IN TREASURE CAY! 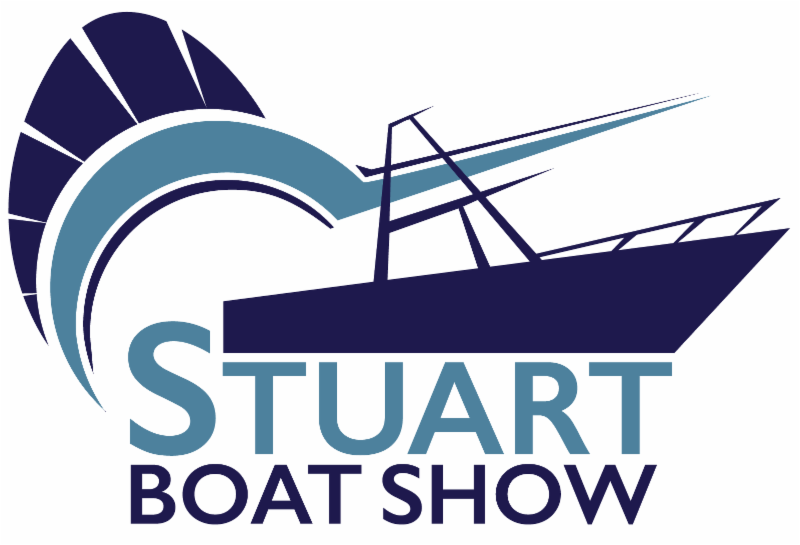 COME SEE US AT OUR BOOTH AT THE 2019 STUART BOAT SHOW! Bahama Beach Club # 2020 is an absolutely stunning 3 bedroom, 2 bath, second level, elegantly furnished "turn-key" beachfront condo. This spacious 1,650 square foot unit is tastefully decorated and features many custom upgrades and enhancements, making it one of the most desirable condominium units within the popular Bahama Beach Club residential resort community, located on Treasure Cay's magnificent 3 mile beach in a private gated community. At the Bahama Beach Club there are only 4 units per building. 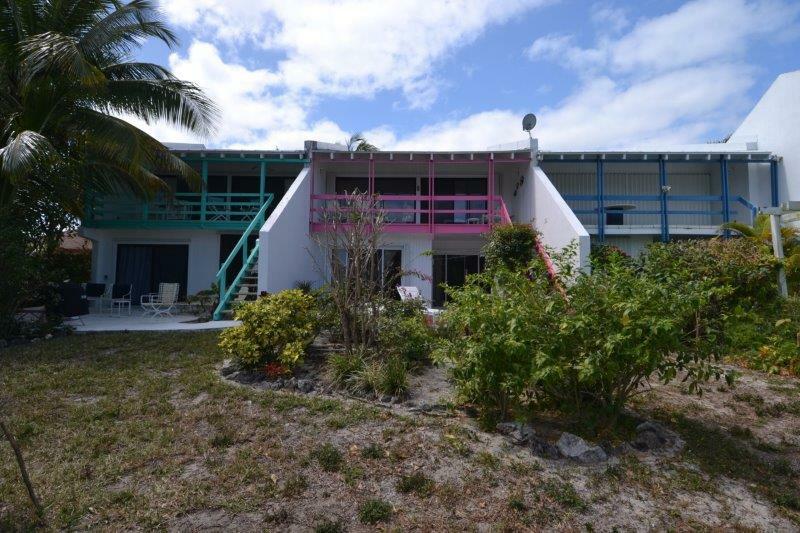 This fabulous second level unit features breath-taking panoramic views of the aqua waters of the Sea of Abaco, the powder white sands of Treasure Cay Beach and the popular beach side Tiki Bar. 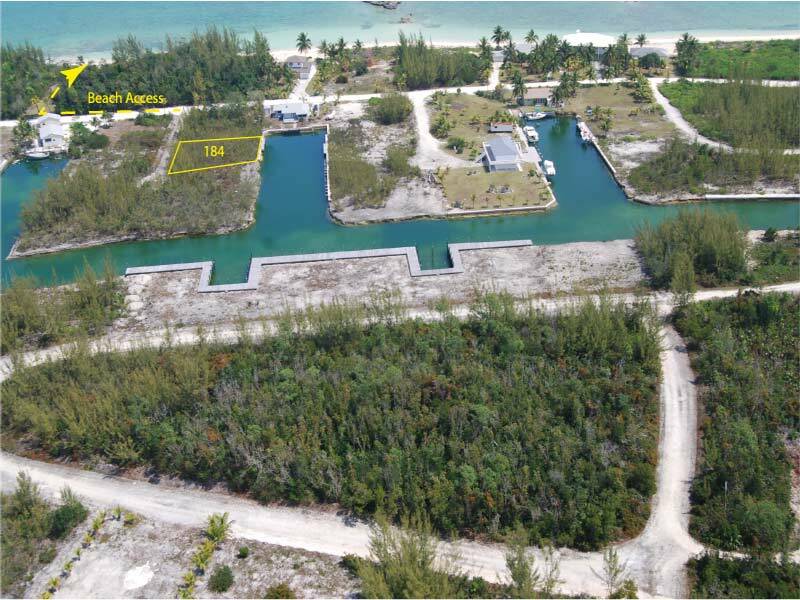 This offering provides the unique opportunity to own a canal parcel on a quiet deep water sheltered finger canal within the growing residential community of Leisure Lee. Lot 184 is comprised of 9,483 square feet and features 70 feet of sea walled canal frontage and 114' of road frontage on a quiet cul-de-sac. Lot 184 is just a short walk of less than 500 feet to the sandy beaches at Leisure Lee. All property owners within Leisure Lee enjoy direct access to Leisure Lee Beach. The strong homeowners association ensures the roads, verges and waterways within the community are properly maintained. All utilities are available at the road boundary, including telephone, electricity, water, high speed DSL internet and garbage collection.